The Portable Infinite interviewed a very candid Daniel James, lead singer for Leopold and His Fiction. In the Q&A, the former Detroiter talks about his move to California, the formation of the band and gets to the grit about his upbringing and Leopold's raw rock sound. "Lineage is important. We are definitely doing vintage rock, admits James to the website. "We are doing are best with it, and I can't say it hasn't been done before. The sound of our band is cultivated out of who I am personally. It's very Detroit. It's about all these doors being opened in California. The water has been boiling for a while now." You can read the rest of the revealing interview here. All the more reason to be excited about upcoming releases from Leopold. 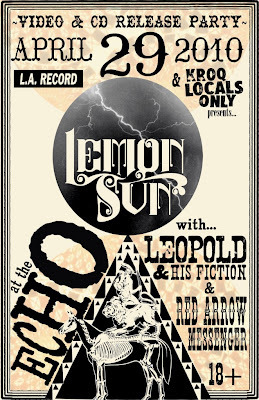 If you're in L.A., don't miss James and his band mates Micayla Grace, and Jon Sortland when their Los Angeles record release show at the The Echo on Thursday, April 29. 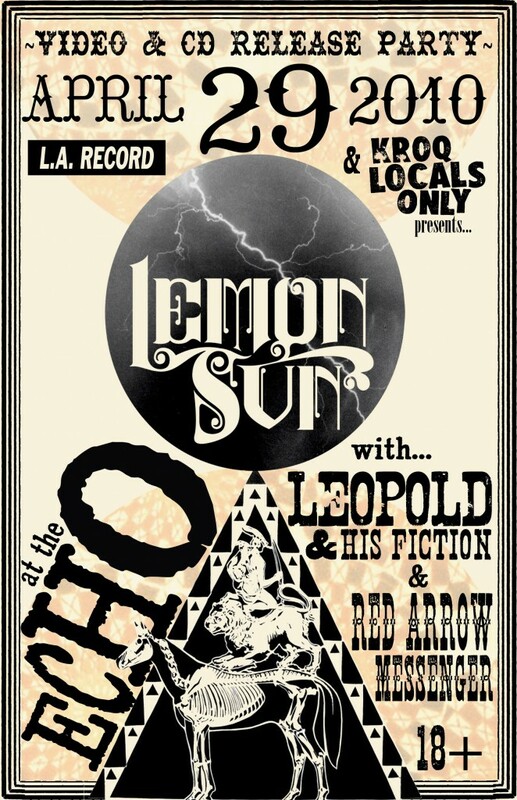 They will be joined by Lemon Sun and Red Arrow Messenger.